These are great quotes. Thank you Louisa (and Luke) for bringing them to the surface today. 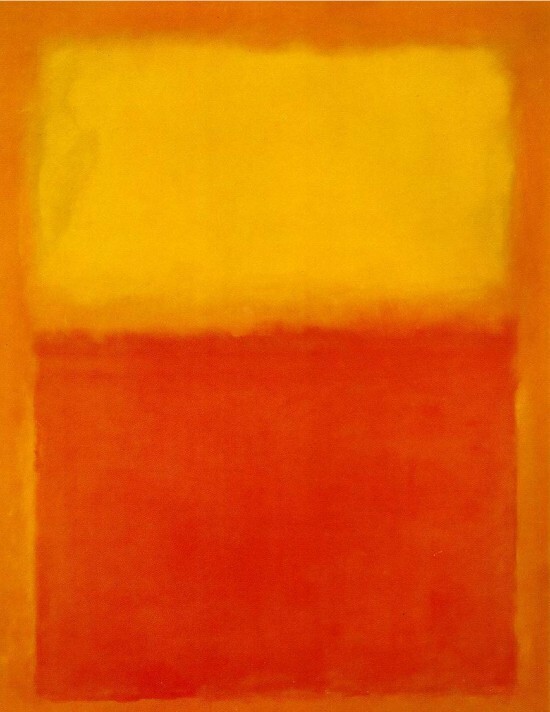 Miriam, I’ve always loved Rothko’s paintings; thanks for sharing such a stunning, vibrant orange/red/yellow piece and such inspirational writings of Rothko himself. Great start to my morning!! Yes Patricia – it would be hard to go forth and have a glum day after spending some moments with Rothko’s gorgeous field of energy! Thanks for visiting and leaving a comment. I’m thinking of you as you follow your heart into your new venture – bravo! Miriam – thank you. Sending my deepest appreciation for your positive feedback and support!